Anna McCain holds a Bachelor of Arts in English and a Master of Arts Education in Secondary Education from the University of Alabama at Birmingham. 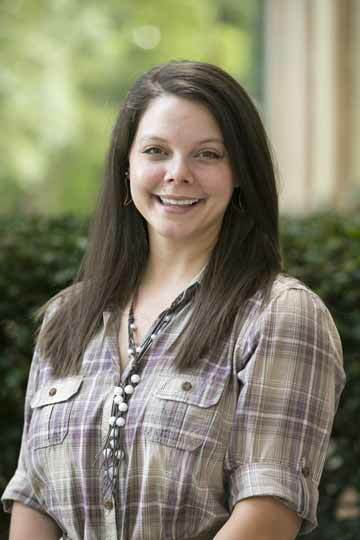 On top of teaching creative writing classes as an adjunct professor at Samford’s Academy of the Arts, she is also a middle school English and Theater Arts teacher. She enjoys reading, writing, and performing, and has a passion for teaching. Outside of the classroom, she enjoys spending time with her husband and their dog, Bauer.